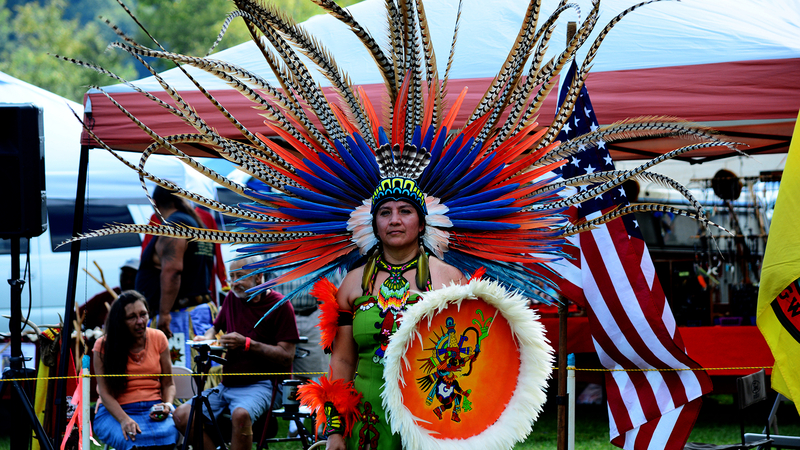 Dayton, TN — The “Spirit of the Veteran and Warrior” Intertribal Native Festival will be held at City Point Park in Dayton on November 10th and 11th. There will be Native American dancing and druming, speciality dancing, storytellers, Native American craft vendors and much more. The festival pays tribute to Bell Eagle Colin Tomsey. For information about the festival please contact “Tyishka” at 423-716-8316. Click Spirit of the Veteran and Warrior for facebook page. Public is welcome. The festival gates will open at 9 am on Saturday, November 10th and Sunday November 11th. Gates will close on Saturday at 9 pm and Sunday at 7 pm. Grand Entry will be Saturday at 1 pm and 5 pm and on Sunday at 1 pm. There will be a variety of Native American entertainment throughout the weekend. Cost for the event is $5.00 for anyone older than 10 years old. Veterans, police, firefighters, emergency medical technicians and teachers will be admitted with proper identification. Host Drum: Medicine Scout – Guest Drum: Birdtown Crossing – MC Michael Veal – Keeper of the Circle “Two Bulls” – Head Man Dancer Cliff Dumarce and family -Head Veteran Clyde “Standing Grizzly” Maize – Head Woman Dancer – Cathleen Dumarce and family. Special appearance by Aztec Dancers Tialtacayolotl “Earth Heart Man”. All dancers and drummers are welcome. We gratefully acknowledge the Cherokee Removal Museum for their support of this event. Host Hotel is Best Western, located at 7835 Rhea County Highway in Dayton(423-775-6560). For Vendor Information, contact Richard “Rainbow Wolf” DeArk at 423-503-1407 and at noahbuiltdaark@yahoo.com. There will be several Native American craft and food vendors. No firearms, drugs or alcohol are allowed at the festival.